A good stock is the not-so-secret ingredient in many superb recipes. It takes "okay" a step higher to "really good." It allows you to make a delicious soup in minutes rather than hours. A good stock adds depth of flavor without adding needless calories. It takes the supporting role, never the starring role, in outstanding pasta sauces, pot pies and grain or rice dishes. Yes, you can purchase a can or box of the stuff and it does a good job. But look again. Is there any Turkey stock? And glance at the price as you pull it off the grocery shelf. Yikes! Especially when you can make it yourself out of almost nothing at a fraction of the cost using (can you guess?) that turkey carcass after your holiday meal. What? You just threw it away! Never do that again. True, you are going to invest some time and a little effort into this. But the reward will be the ease at which you grab a bag of Turkey Stock from the freezer and make something wonderful. After you have removed all the meat from the turkey, use the remaining bones to make stock. You could place them into a large stock pot, but, because I make far too many kitchen decisions based on the number of dishes that require hand washing, I leave mine in the roaster. Before cooking the turkey, I usually set aside the giblets in the refrigerator and I retrieve these now. The neck and gizzard I add to the roaster, the liver I discard. I leave the wing tips and skin in the roaster as well. Every stock includes carrots, onions and celery. Now select one or two onions and three or four stalks each of celery and carrots. Wash, but it is not necessary to peel your vegetables. Coarsely chop and add to the roaster along with some parsley (optional, I don't always have), thyme sprigs and peppercorns. Throw in a bay leaf if you want to. Cover with water. Now, traditionally, you would bring to a simmer on the stove top. But, because I have left everything in the roaster which is too large to work well on the stove top, I tuck it into the oven. Set the oven at 325 degrees and let it simmer for three or four hours. You want a gentle simmer and not a harsh boiling which could make a big mess in your oven and that wouldn't make anyone happy. I think you'll be fine at 325 degrees, just keep an occasional eye on it and turn it down a little if necessary. Get busy and let it go longer? It's ok.
A wonderful scent will drift through your home as it cooks. Remove from oven and allow to cool slightly before straining. Strain through a colander into containers and refrigerate. I usually use my large gallon pitchers but it might be better to use smaller containers which may cool down faster. I have seen recommendations to cool containers in an ice bath before refrigerating to bring the temperature down quicker. That is probably a good idea since we're talking about a large quantity of hot liquid. Discard bones and vegetables. Refrigerate overnight. Any fat will rise to the top and harden. It can easily be scooped off and discarded. The stock will have a slightly jelled consistency. Ladle about two cups into quart sized freezer bags. Place bags flat on a cookie sheet and place in freezer. When frozen, they can be stored upright in baskets like a little file cabinet in your freezer. To use you could of course remove from the freezer and allow to thaw in the refrigerator. However, I am not always one to plan too far in advance so I often grab a frozen bag to use immediately. Since it was frozen flat and thin, it is not difficult to rap the bag on the side of the sink to break and remove a chunk to a pan on the stove where it thaws fairly rapidly over the heat. Should you wish to reuse your freezer bags I have found that the best way to do this is to store them in the freezer. Washing out a bag and getting it dry and germ-free is a tricky proposition. However, if you remove the contents while still frozen and pop the bag back in the freezer immediately, then it is a simple thing to rinse and reuse, particularly if you are putting something directly back in the freezer. I am not sure if the Food Police would approve of this, but I am quite sure that the Recycle Queen would't complain although there may be some raised eyebrows when a stash of empty bags is discovered in your freezer. Replace part of the water with turkey stock when cooking rice or grain. Add to canned spaghetti sauce for less "tomatoey" taste. 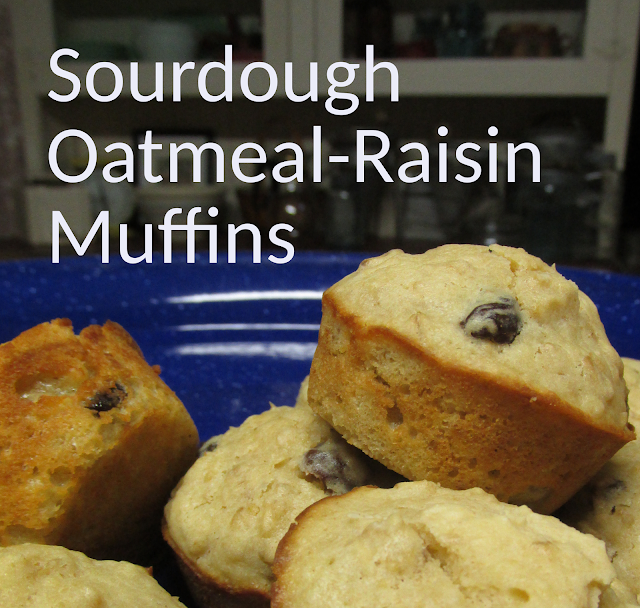 For a printable recipe click here. Leave bones, neck and gizzard in roaster. Wash and coarsely chop onions, carrots and celery. Add parsley, thyme and peppercorns as well as a bay leaf, if desired. Cover with water. Place in a 325 degree oven for 3 to 4 hours. Cool slightly and then strain into containers. Discard bones and vegetables. Refrigerate stock overnight. Remove fat which has hardened on the top. Stock can be used or frozen for later use. Makes at least a gallon of stock. Thanks for visiting my blog. Please feel free to leave a comment.